It is no secret that the Philippines is a mix of different cultures brought by both their ancestors, their colonizers, and many more. These colonizers have deeply left marks that have long been ingrained within us even to this day. However, one of the country’s greatest influencers did not attempt to invade it but, rather, trade with it. The country’s trade with China was the start of a culinary revolution, paving the way to many dishes that we have grown to love today. Now that another Chinese New Year is coming, let’s look back at some of our favorite Chinese dishes and how they can bring us better fortune. 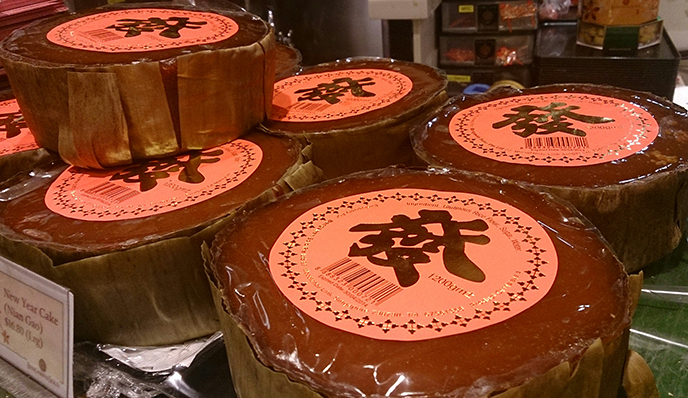 Nian Gao—more locally known as ‘tikoy’—is basically a glutinous rice cake that is widely eaten all year round but most commonly during Chinese New Year. In China, it is believed that it can bring a higher year or improvement in life, especially in business. Let’s be honest, what Filipino doesn’t love a good “pancit”? 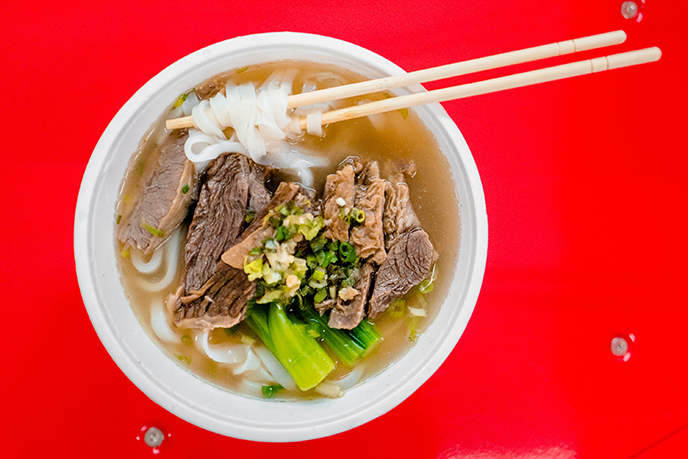 Noodles are staples in both China and the Philippines. Its length has been associated with longer life and happiness. 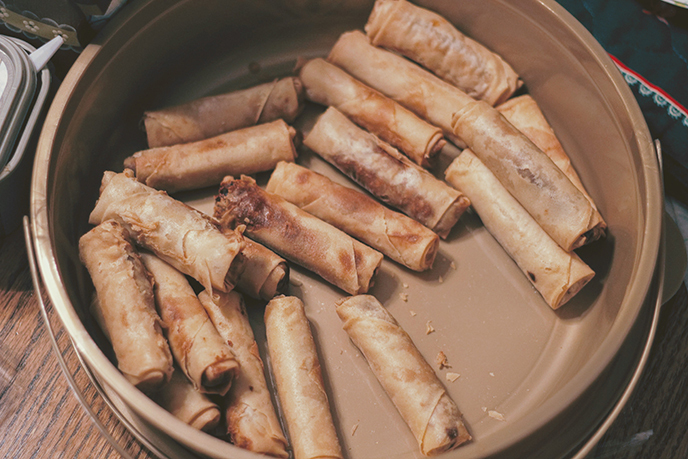 Lumpia is perhaps the most beloved party dish in the Philippines but it traces its roots to the Chinese spring roll which is believed to welcome wealth and good fortune because of its resemblance to gold bars. 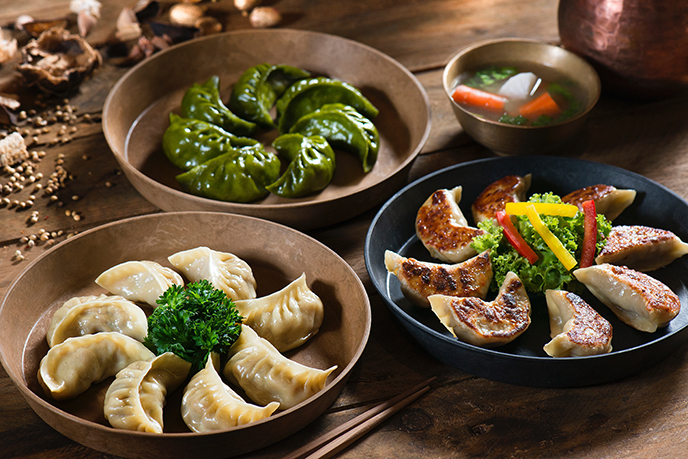 Dumplings are basically minced meat and chopped vegetables wrapped in dough skins. There are various fillings to choose from—all of which are said to bring wealth. Legend even has it that the more dumplings you eat during the New Year celebrations, the more money you can make for the whole year. 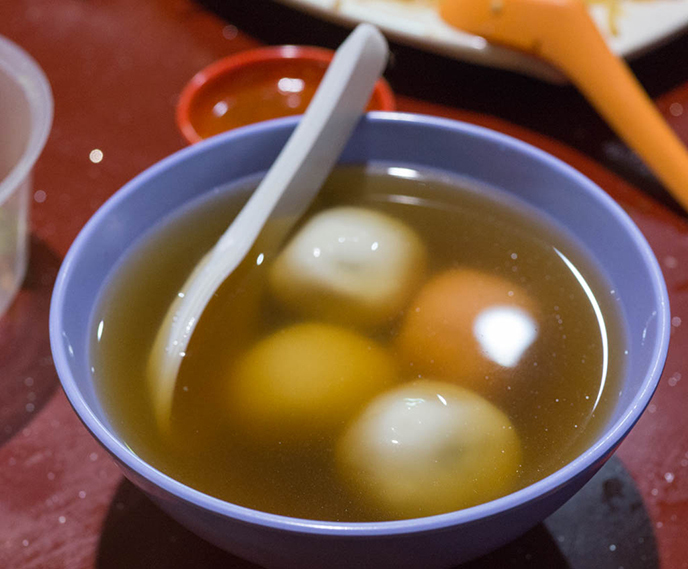 Tangyuan or sweet rice ball is the main delicacy during the Chinese Lantern Festival but many eat it all throughout the Spring Festival or Chinese New Year. The Chinese people associate its roundness with “reunion” and “being together” so it was said that eating tangyuan during the festival can welcome strong family ties. Did your mouth water with these Chinese delicacies? Enjoy the new year in a Chinese restaurant near you!